How unsettling it must have been for Abraham when God said to him “Get thee out of thy country, and from thy kindred, and from thy fathers house, and unto a land that I will shew thee”.It was out of obedience did he do as God said, and at this time Abraham was seventy five years old. 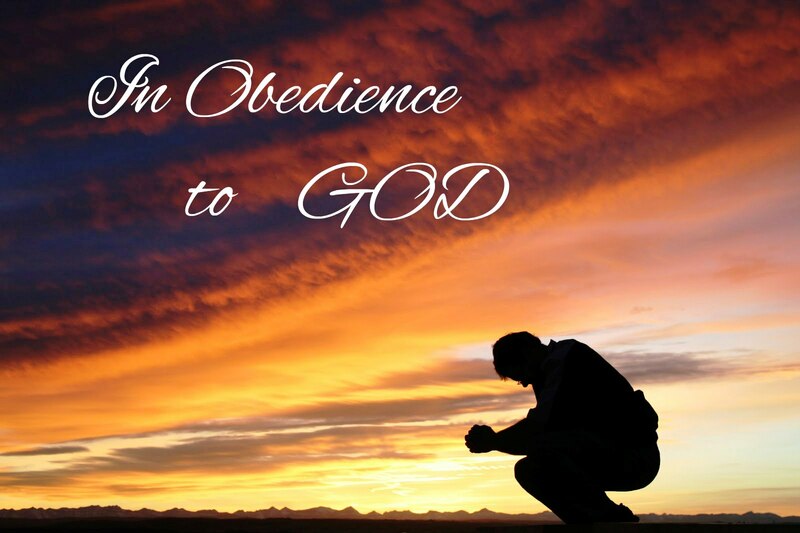 Could we be as obedient? So it is with those who walk with God out of obedience today, and as Jesus said it is when we lose our life as we know it for His sake then do we find a whole new life lived in obedience to Him. There may be some who see the change in you and think it is strange, but remember even though Jesus was the son of the living God even His own rejected Him yet remained obedient to His Fathers will! (John 1:10-14). 10 He was in the world, and the world was made by him, and the world knew him not.11 He came unto his own, and his own received him not.12 But as many as received him, to them gave he power to become the sons of God, even to them that believe on his name:13 Which were born, not of blood, nor of the will of the flesh, nor of the will of man, but of God.14 And the Word was made flesh, and dwelt among us, (and we beheld his glory, the glory as of the only begotten of the Father,) full of grace and truth.